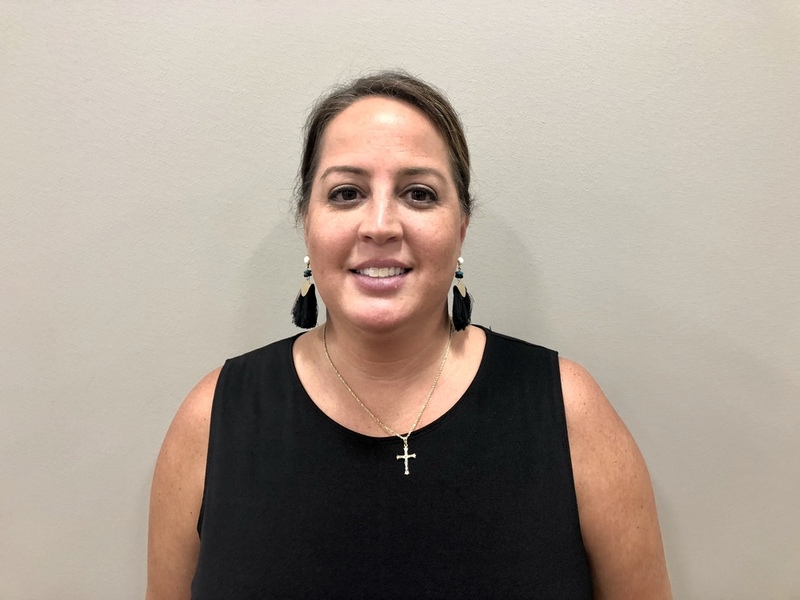 Ms. Becky Mathis also joins the St. Joseph School family as the new specialty teacher succeeding the recently retired Janice Thessing. She's not new to our school having graduated from here in 1995. After receiving her college degree from UCA she taught Inclusion and Resource English in the Conway School System. Her office is in the Spiritan Center, and she'll be on campus Monday-Friday from 8:00 a.m. until 12:30 p.m.